Maritime Heritage is the central theme of this year’s Industrial Heritage Excursion (IHE), organised by Europa Nostra’s Industrial and Engineering Heritage Committee (IEHC). At Turku’s Forum Marinum museum, where the tour will start, experts will give presentations on boat and shipbuilding, on industrial heritage on land and sea in Finland and on marine logistics. 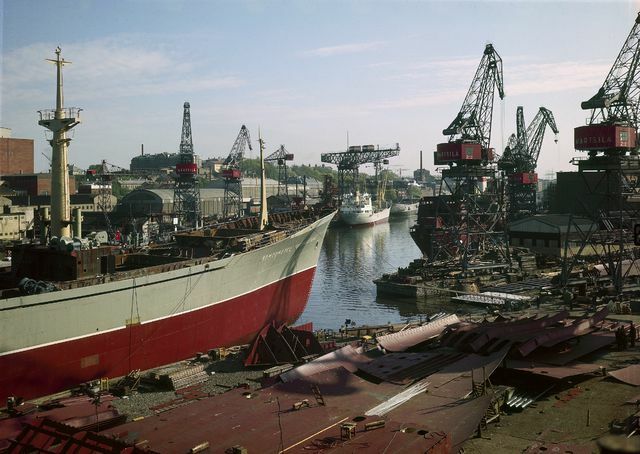 After a fish buffet lunch, participants will inspect several former and present shipbuilding areas in Turku’s vicinity, ending with a visit to Meyer’s shipyard. 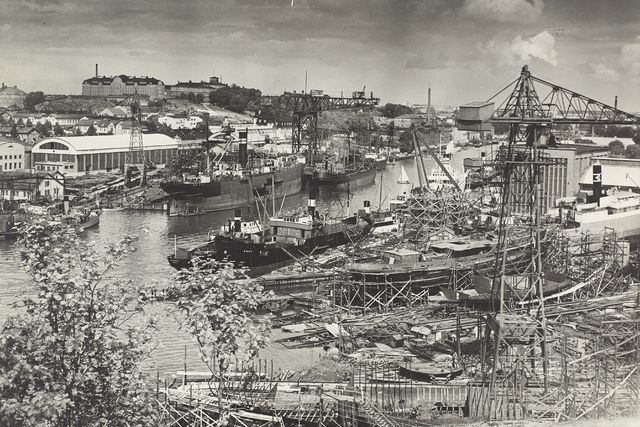 Here, shipbuilding has taken place for more than 200 years (see photos). Today, some of the world’s biggest cruise vessels are built there. The visit will start with a guided tour of the National Romantic Turku Art Museum, which was designed by Professor Gustaf Nyström in 1904, including the Photo Exhibition of Elina Brotherus, an internationally renowned Finnish photographer (b. 1972, Helsinki). The permanent collection is comprised of around 7,000 works of art and is particularly famous for its Finnish art, Surrealism and Pop Art. 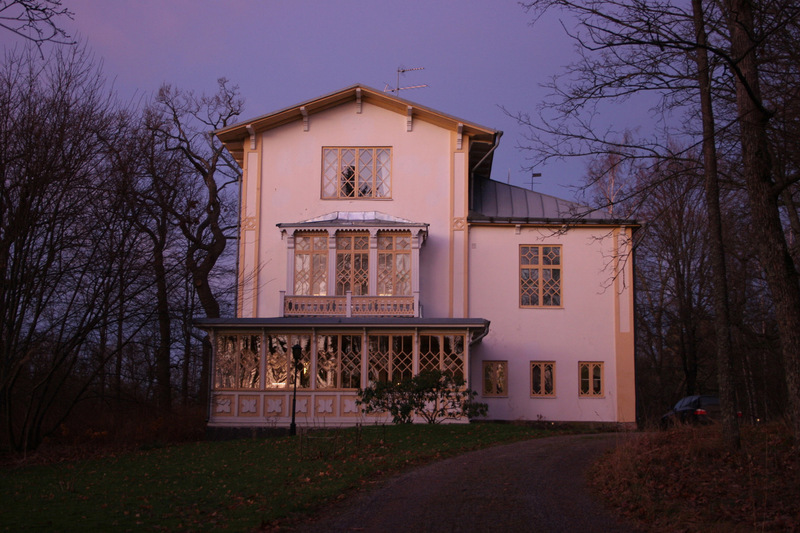 Ruissalo Island in Turku was a fashionable summer destination for distinguished guests in the 19th century due to its noteworthy villas, some of the first of their kind in the Nordic countries. The Island still attracts visitors for being a popular leisure area since the beginning of the 20th century. The Finnish artist Kaj Stenvall will give a tour of his home, the Villa Roma (G. Th. Chiewitz, 1850), which has been the inspiration for several outstanding Nordic villas. The medieval towns of Rauma and Naantali, founded in the 15th century, were among the first towns in Finland. The admirable restoration of Rauma Old Town received a Europa Nostra Medal in 1987 and was the first UNESCO World Heritage site to be designated in the country. Both towns feature well-preserved and architecturally unified wooden historic centres which are still dynamic parts of the cities today with shops, cafés and artist workshops. The first buildings in Rauma date back to the 17th century, consisting today of over 600 privately owned wooden buildings on a 29-hectare area. 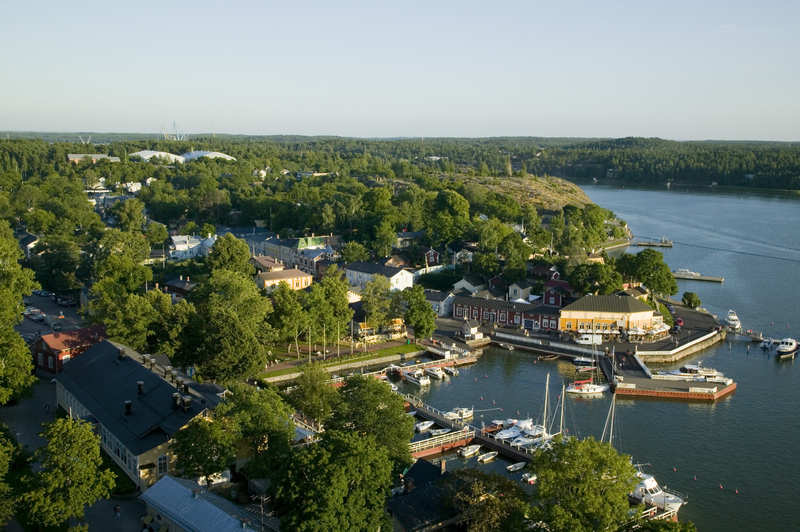 Naantali was built around a Bridgettine Convent and has been a lively spa town since the 19th century. The President of the Finnish Republic owns a summer residence in Naantali. This tour will present the most important and world-famous works of three masters of Finnish Modernism: Alvar Aalto (1898-1976), Erik Bryggman (1891-1955) and Pekka Pitkänen (b. 1927). Aalto and Bryggman brought Functionalism to Finland and Pitkänen was Bryggman’s apprentice in the 1950s. The Paimio Sanatorium (1929-1933) was Alvar Aalto’s international breakthrough and the start of his organic approach to Functionalism. 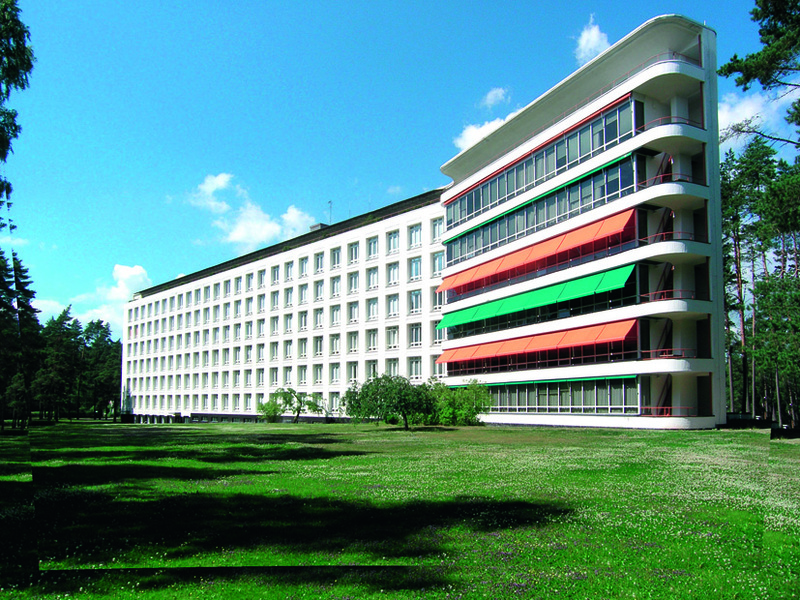 Bright colours and views of the outside world are used to cheer up the patients. Structural solutions were very ambitious. In Bryggman’s Resurrection Chapel (1938-1941) and Pitkänen’s experimental concrete architecture in the Chapel of the Holy Cross (1963-1967), nature and natural light play a crucial role. Lunch will be served at the Tuorla Manor -a 19th century neoclassical manor complex, the extension and renovation of which was designed by Erik Bryggman. Helsinki‐Malmi is an international airport built 1936 in experimental functionalistic style. 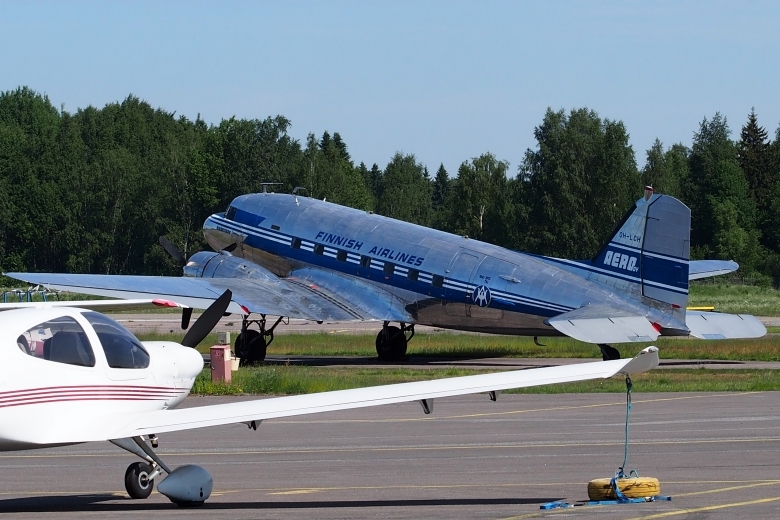 There will be a visit including a short flight by a heritage DC 3 plane to Helsinki-Malmi Airport, listed among the 7 Most Endangered heritage sites in Europe 2016 by Europa Nostra and the European Investment Bank Institute. By organising this exceptional excursion, Europa Nostra wishes to give additional support to the local campaigning efforts to keep this historic airport in use. A heritage plane DC 3 (Douglas Aircraft Company DC-3A-453 C/N 6346) from the year 1942 will take us from Turku to Helsinki-Malmi Airport. In Malmi, there will be a debate concerning the future of the airport. There will be also a guided tour of the terminal building and the old original hangar. The lunch is served in the restaurant of the Airport. From Malmi Airport, participants will return back to Turku by bus (arrival in Turku at 15.00hrs).